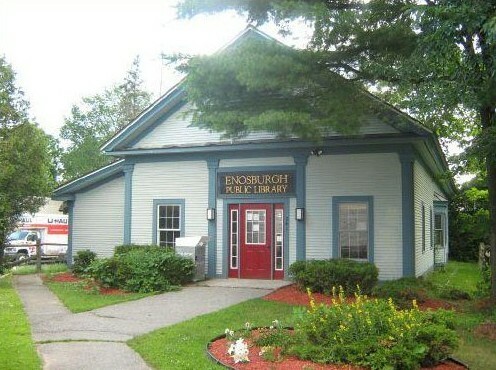 ← Passport to Vermont Libraries! Story Time in the Park!!! We will be having story time in the park with The Enosbugh Farmer’s Market, on Saturday, June 25th from 10 a.m. – 11 a.m.!! Come enjoy the stories: My Snake Blake by Randy Siegel and Dragons Love Tacos by Adam Rubin!! After the stories we will be Salt Painting, playing games and we will of course have bubbles!! Come join the fun with Judy!!! This is a WIC approved event!